Two years after a terrorist plot rocked the Seaside Park boardwalk, its better-known neighbor is taking new steps to ensure the safety of visitors. 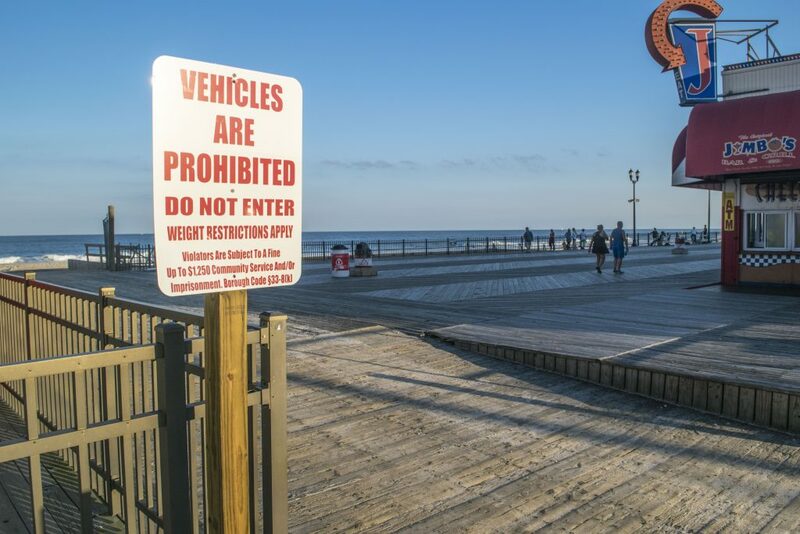 Seaside Heights will install anti-vehicle barricades along entrances to the boardwalk in the coming months. 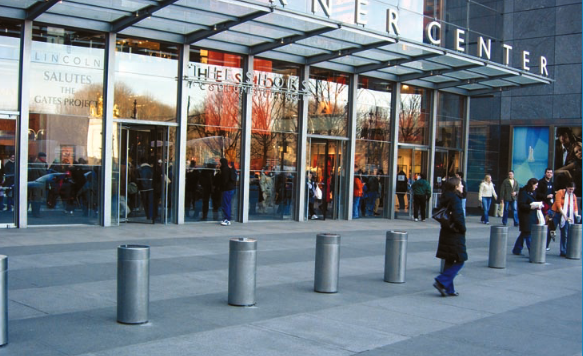 The borough is still determining the design of the barriers, which will be “semi-permanent,” according to Borough Administrator Christopher Vaz. 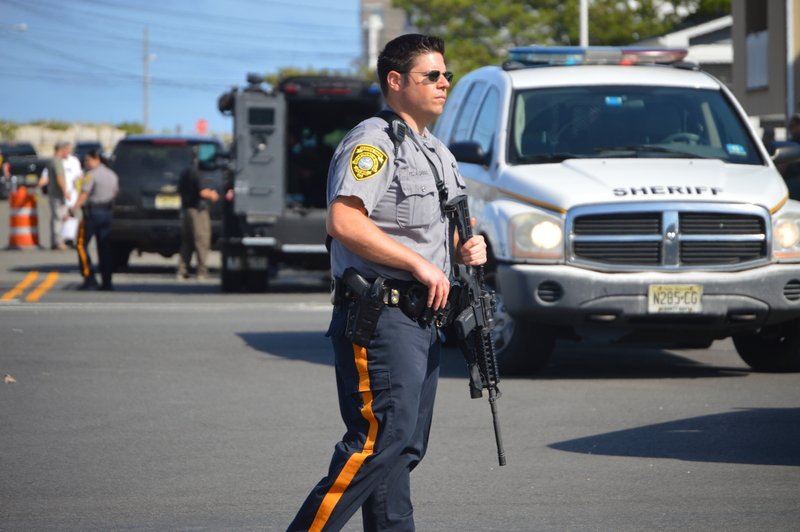 In 2016, the boardwalk in Seaside Park was targeted for a pipe bomb attack, but no injuries resulted. The perpetrator, a jihadist who was also implicated in an attack in New York City, was sentenced to a prison term earlier this year. Vaz said the state approached Seaside Heights about installing the barriers. They will be funded through a $150,000 homeland security grant. “They saw the need after some of the terrorist attacks around the world, especially in New York City,” said Vaz. The borough, he said, also recognized the need to prevent a vehicle attack from occurring on the boardwalk. “We already purchased steel gates two or three months ago,” Vaz said, and they should arrive soon. The gates will complement the barrier system and can also be deployed elsewhere in town now that the barriers will be the main security feature. 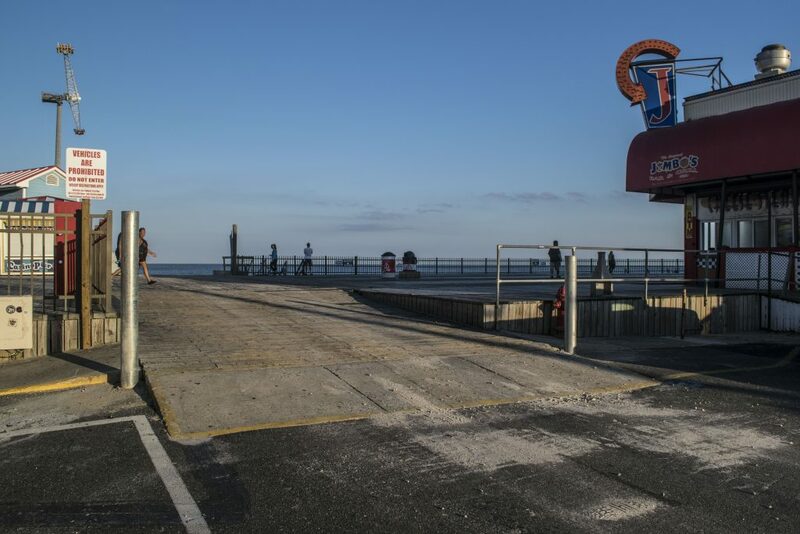 The barriers, which will likely be made of concrete and rebar, will be placed at entrances to the boardwalk that can be accessed by vehicles as well as in strategic positions along the boardwalk in case, for some reason, a vehicle was able to gain access. The barriers themselves will be designed in a way that “blends in with the boardwalk and shore,” said Vaz. Officials are even looking into some options that would allow the barriers to double as benches or floral settings. “It won’t be a negative visual – it’ll be a positive visual, and provide protection at the same time,” Vaz said.